This one was fun because we brought our good friends John Valerio and Kyle Herring (fellow Philly Songwriters) into the mix. Make sure you give RIP ROARIN PRODUCTIONS, LLC a “like” on Facebook. I’ll be playing the cocktail/dinner reception that follows the round. Get your tickets on my TOUR page. 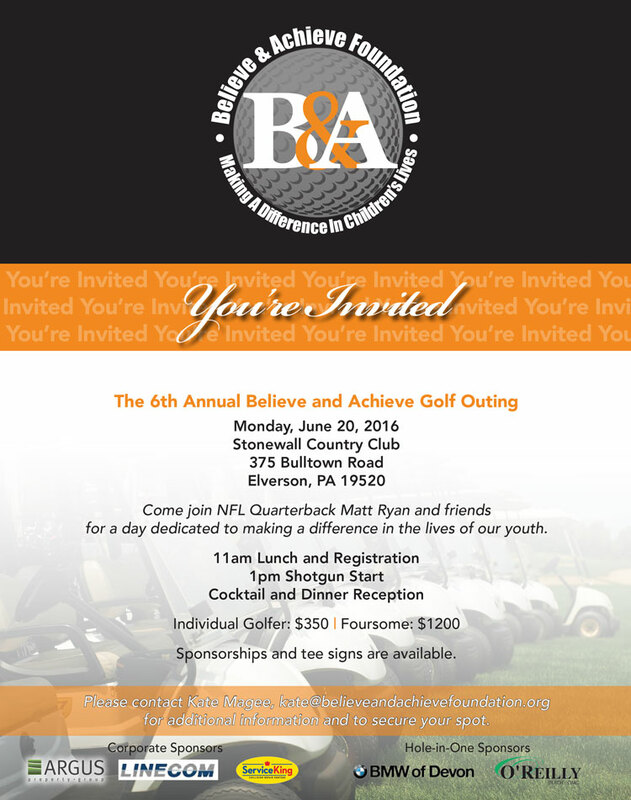 NFL Atlanta Falcons’ Quarterback Matt Ryan and other pro athletes will be playing golf and hanging all day. Food, booze and silent auctions as well. The newest Timothy Off commercial is officially done and none other than little Miss Elliot Leigh is the star. Check it out and give Rip Roarin’ Productions a “like” on Facebook by clicking here!